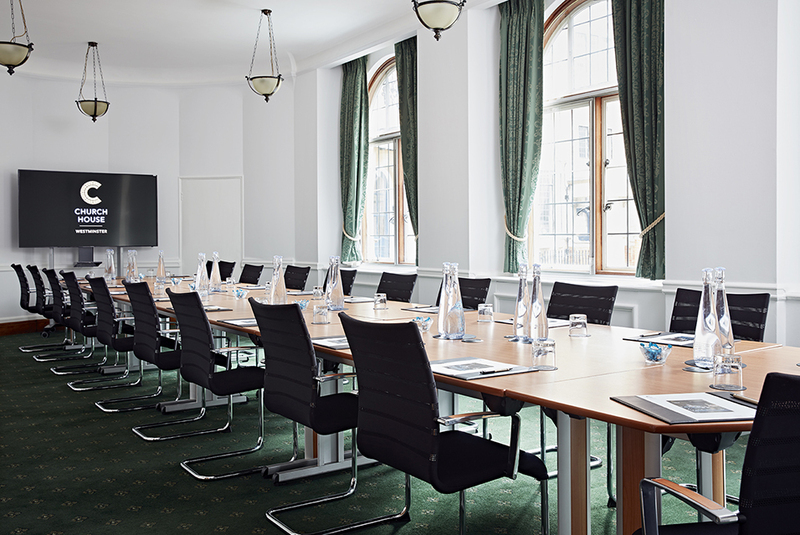 Please note: Our meeting rooms can be booked for half day or full day only. All of the capacities are based on the maximum number of delegates for each room. York Room - accommodates up to 6 people. Canterbury Room - accommodates up to 6 people. College Room - accommodates up to 8 people. 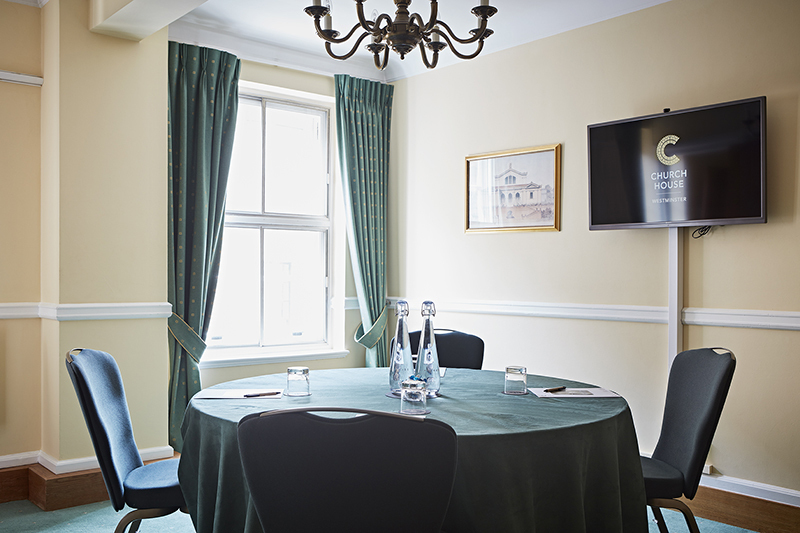 Charter Room – accommodates up to 25 people. Meeting room hire includes a 75” LED screen. Coggan Room – accommodates up to 15 people. Room hire includes 64” plasma screen. Ramsey Room – accommodates up to 25 people. Meeting room hire includes 64” plasma screen. Temple Room – accommodates up to 20 people. Room hire includes 64” plasma screen. Westminster Room – accommodates up to 40 people. This room features a 75” plasma screen. 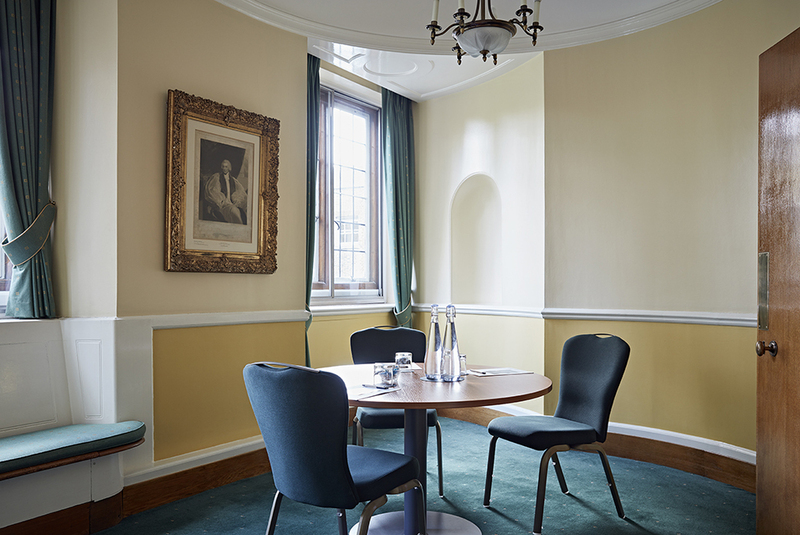 Abbey Room – accommodates up to 45 people. This meeting room features a 64” plasma. 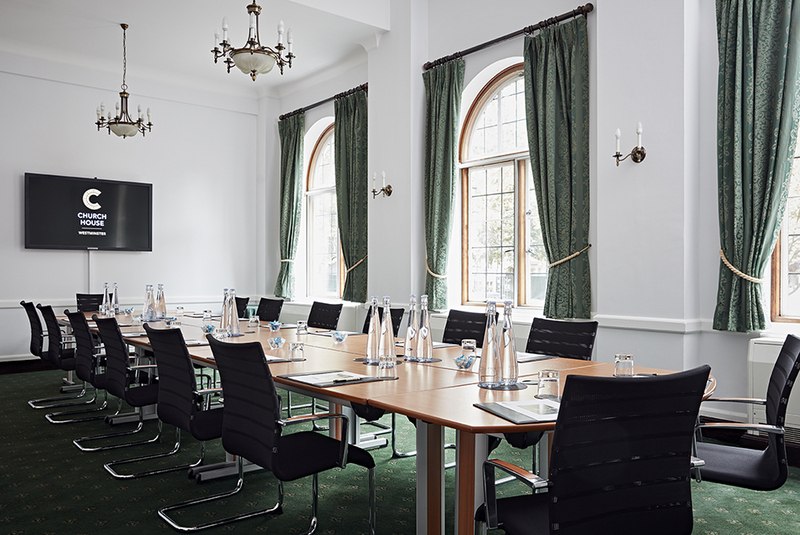 Council Room – accommodates up to 45 people. This meeting room features a 75” LED screen. Convocation Hall accommodates up to 100 people. Robert Runcie Room - accommodates up to 120 people. Bishop Partridge Hall - accommodates up to 150 people. 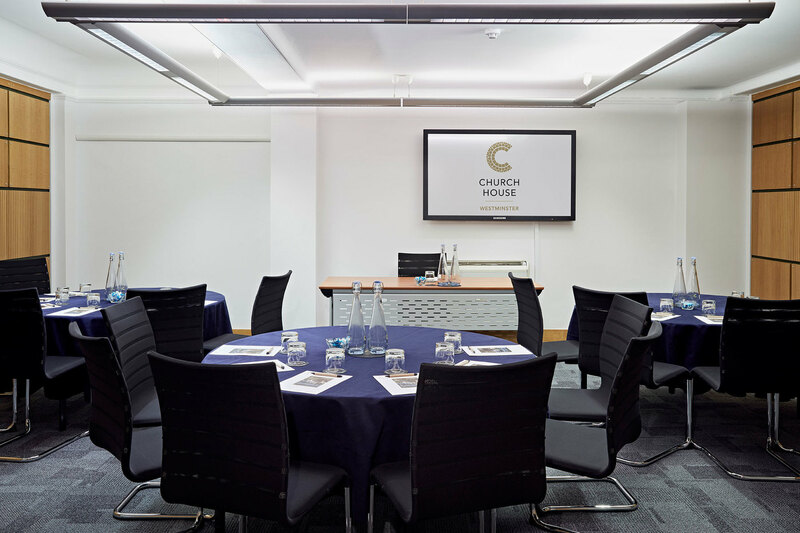 At Church House Westminster we have a range of elegant meeting rooms for hire, including small, medium or large meeting spaces. 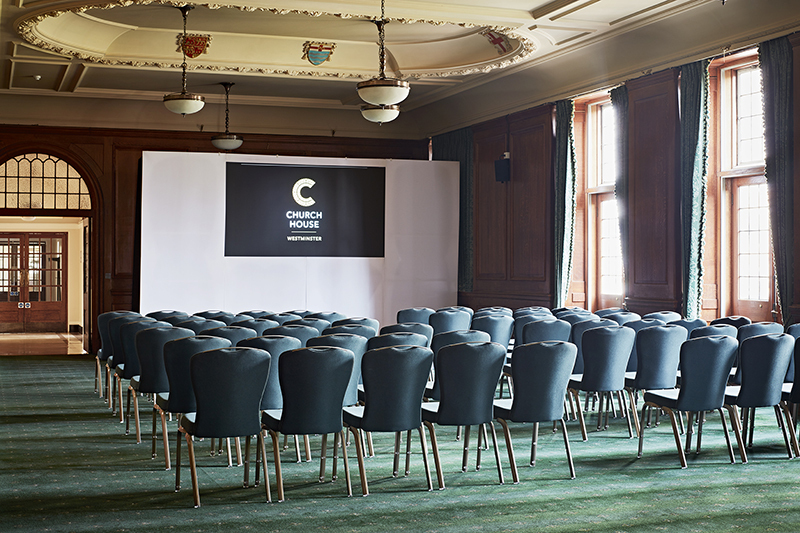 Our meeting rooms range from as compact as 19 square metres to as spacious as 519 square metres and can accommodate from 2 to 600 people/delegates. 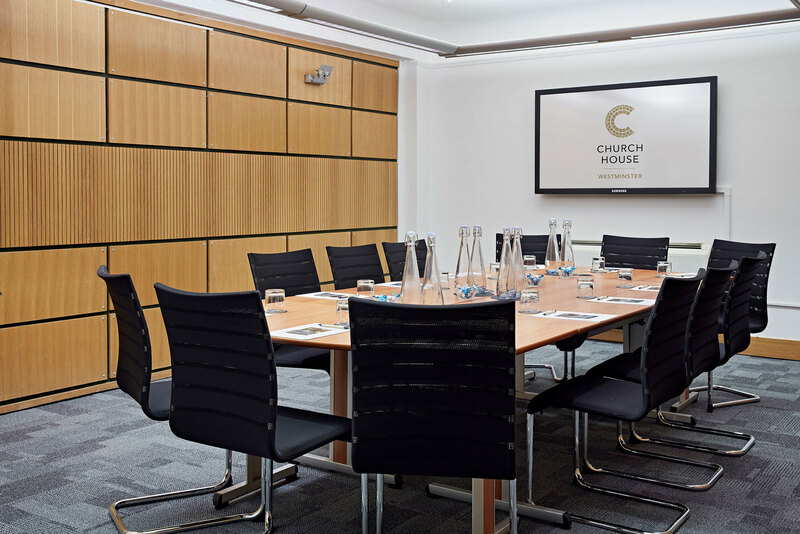 Most of our meeting rooms feature a beautiful Westminster Abbey and Dean’s Yard views and include air conditioning, natural daylight, complimentary WIFI, LED or projector screens with web-streaming and live broadcasting available. Also, our in-house caterer is available to provide with delicious food for your meetings that suit your budget. 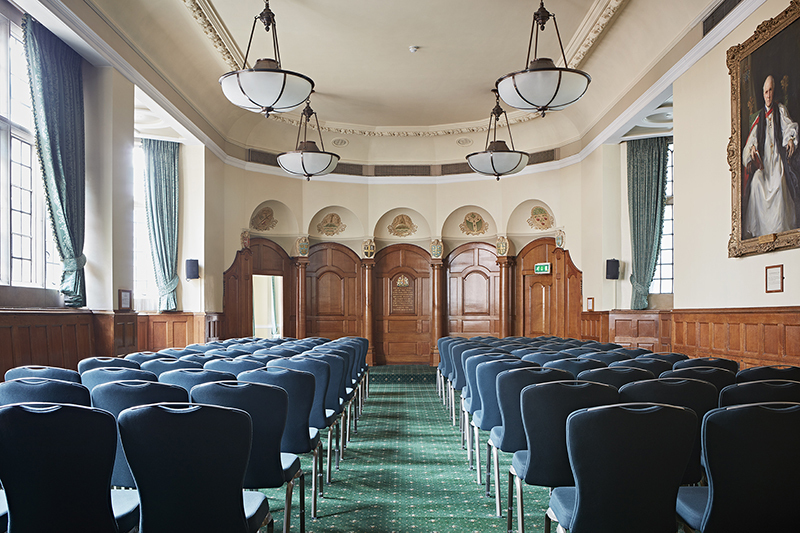 Our Central London venue is ideally situated to enjoy local attractions such as Westminster Abbey, the London Eye and Buckingham Palace. 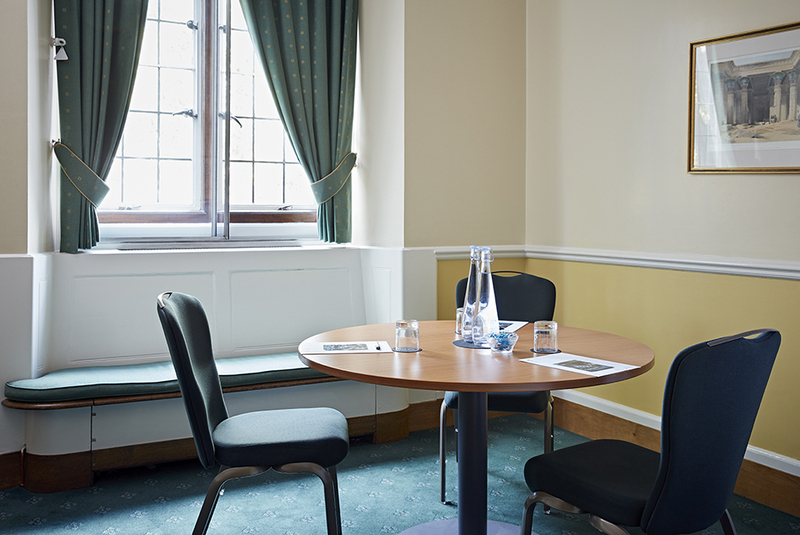 Our meeting rooms are available 7 days a week including evenings. 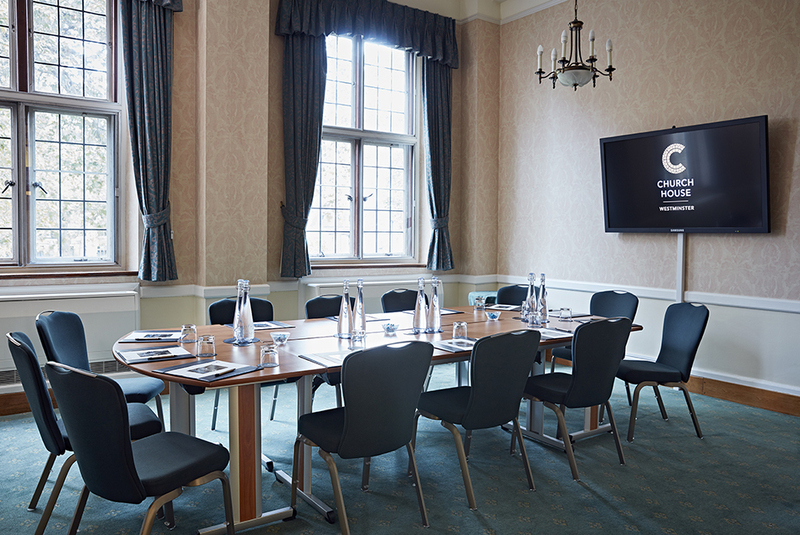 If you have any questions regarding our meeting rooms in Westminster, Central London please call us on 020 7390 1590 or fill in our contact form. 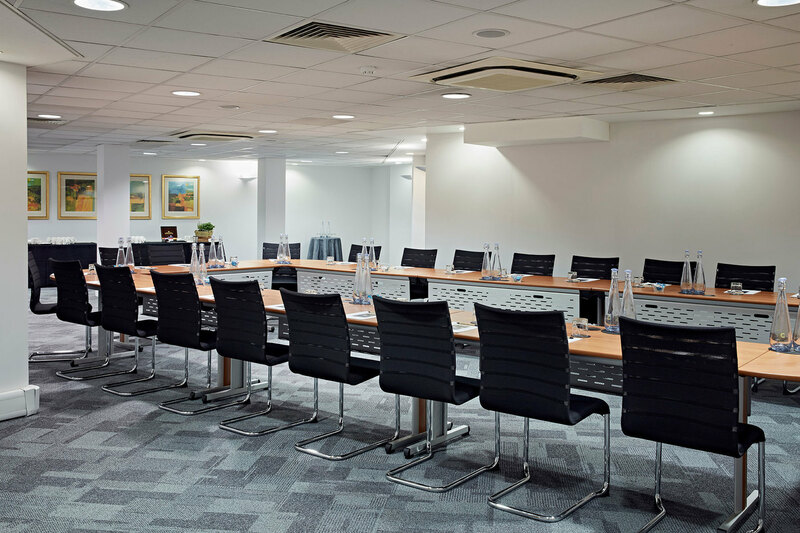 Does the venue hire its meeting room space by the hour or day? How convenient is it to access the venue in terms of public/private transport? 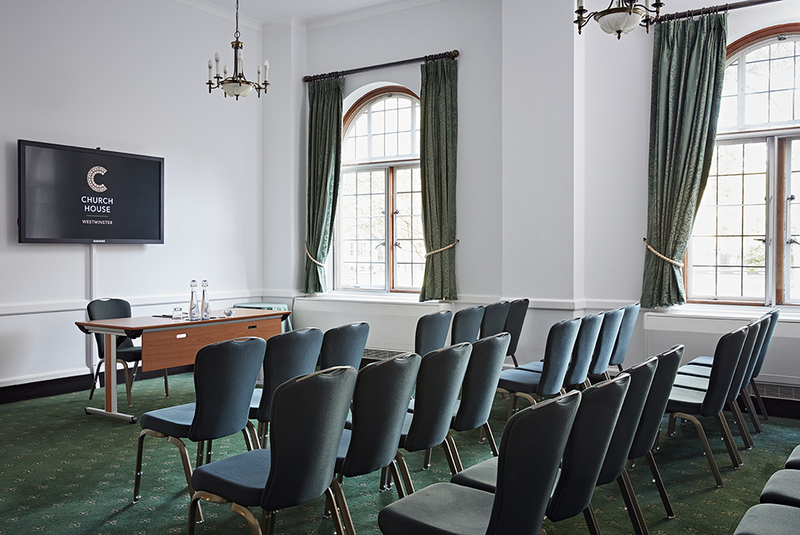 Does the venue have the facilities you require for your meeting (audio visual, video conferencing, internet access etc.)? What is the number of attendees you expect to have in your meeting? Choose a room that fits with the expected attendance so it doesn’t feel too crowded or too empty. Does the venue have catering facilities? What is the planned time of your meeting? Prices may vary depending on the time of day or the day of the week. What is the meeting room cancellation policy?